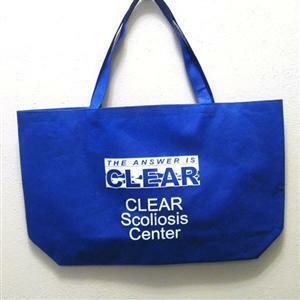 Raise awareness of scoliosis and non-surgical treatment options in your community with our CLEAR merchandise. 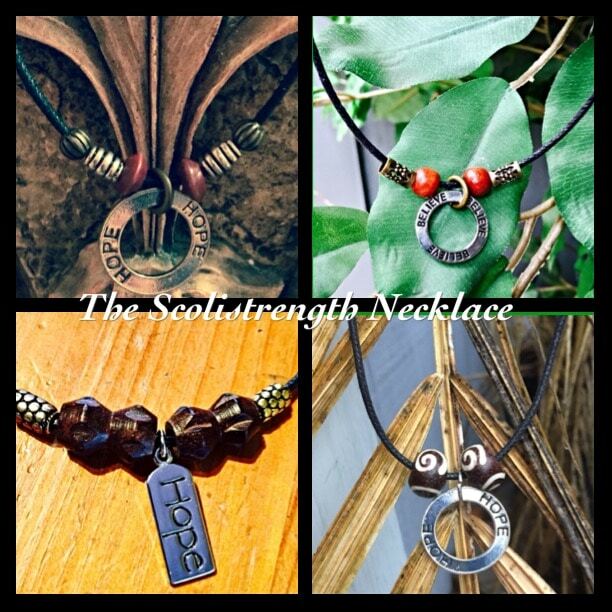 Options include t-shirts, tote bags, wristbands, necklaces and more. For our young ambassadors, we offer a children’s book, Being Grace, which follows the emotional journey of a young giraffe diagnosed with scoliosis. Order our store items below! A $10 flat rate shipping charge is applied for all orders at checkout. For those outside of the contiguous United States, an additional shipping cost will apply. 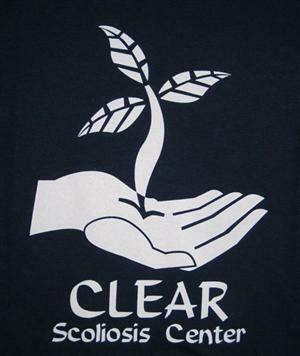 After we receive your order, CLEAR will contact you with an estimated shipping cost for you to approve before your order can be shipped. Begin an exploration of meditation, or add a new dimension to your practice, as you lie back, relax and listen to guided meditations that help you to experience freedom in your body and the release of stress and pain. Beading and a silver adjective pendant adorn a black rope with a clasp that is gender-neutral in style and length. 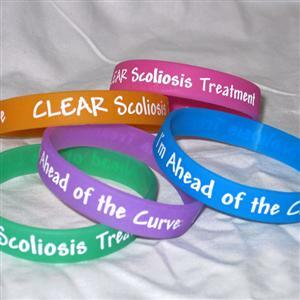 It is worn as a a source of encouragement and support for the patient to continue with daily exercises and promotes Scoliosis awareness. Each necklace is unique and comes with a velvet gift pouch and an informational card explaining its purpose. Dr. Andrew Strauss's passion for finding the underlying cause of scoliosis and effectively treating it brought him on a journey to explore new frontiers in the realm of evidence based, scientifically sound principles that get to the root of the problem. 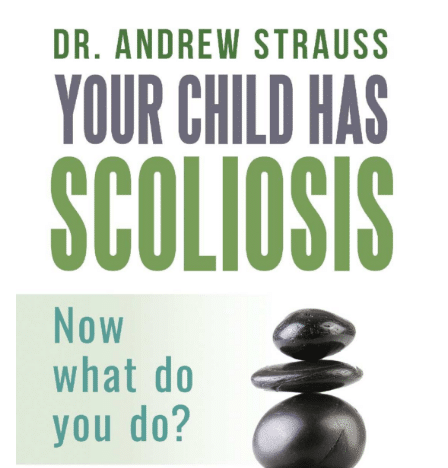 In this CLEAR Institute edition of the groundbreaking book Your Child Has Scoliosis, Dr. Strauss gives parents the fundamentals, the reasoning, and the science to know what steps to take next with their child. 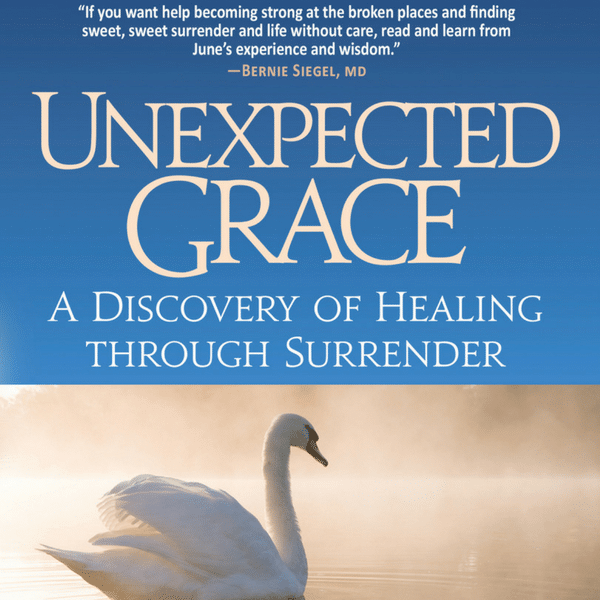 Unexpected Grace is an inspiring story that provides hope and comfort to those dealing with life's challenges and transitions, while offering a unique, holistic perspective on handling pain and stress. 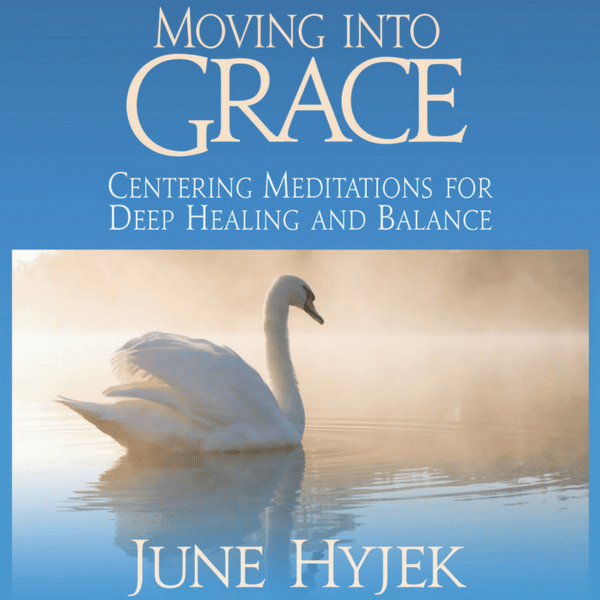 Mind Body Wellness Coach June Hyjek shares her personal journey of moving toward physical and emotional healing, following complications from a total of seven spine surgeries for Scoliosis. Read how she draws on her expertise, and learns to let go and trust in the support and love of those around her. 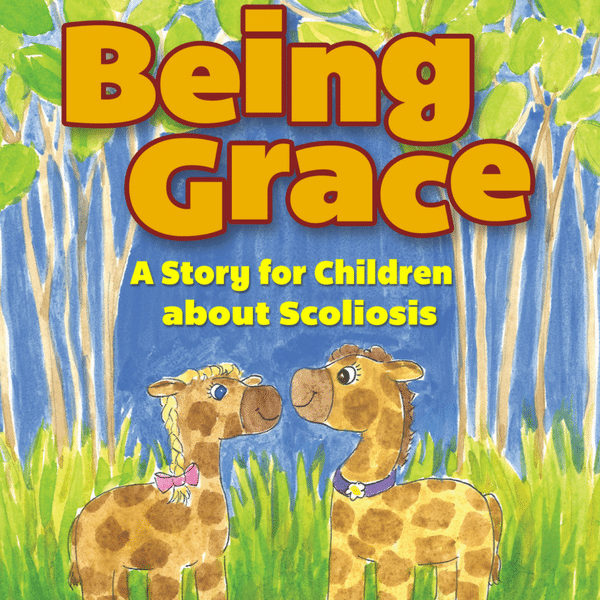 Being Grace intends to raise awareness of Scoliosis and shows us the emotional consequences of the condition through the story of Grace, a young giraffe who is diagnosed at an early age.